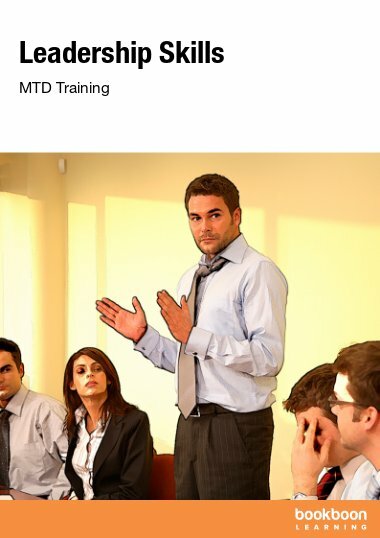 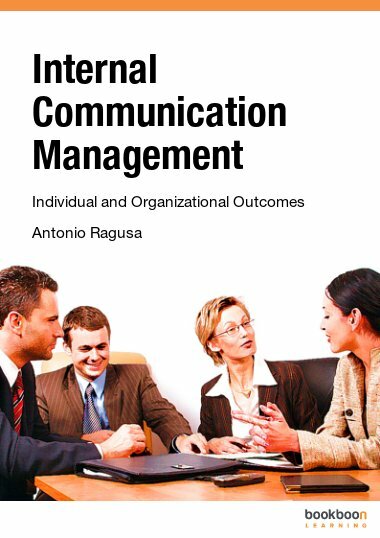 This book provides an introduction to the theory and practice of managing diversity (and Equal Employment Opportunities or EEO). 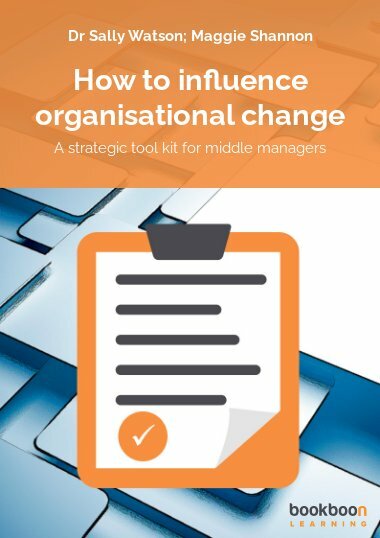 ‘Managing diversity’ refers to a range of management and leadership practices that aim to value diversity in the workforce and help an organisation be more successful. 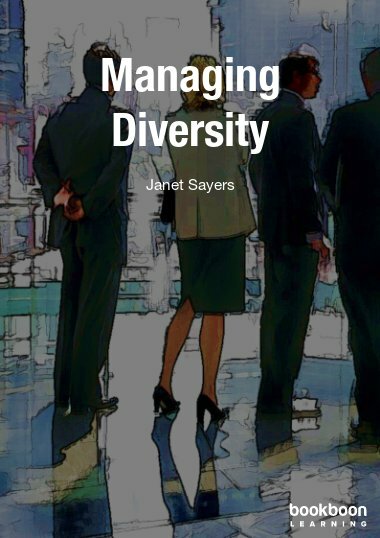 This book provides an introduction to the theory and practice of managing diversity (and Equal Employment Opportunities or EEO). 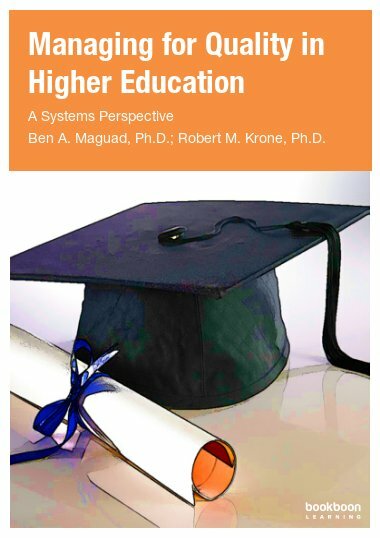 The book covers topics such as: the role of historical struggles in the development of managing diversity practice today, demographic and social change; theoretical debates; discussion of each of the main groups that managing diversity programs often focus on like gender, ethnicity and religion, people with disabilities, and mature workers; and practical tools for implementing valuing diversity initiatives. 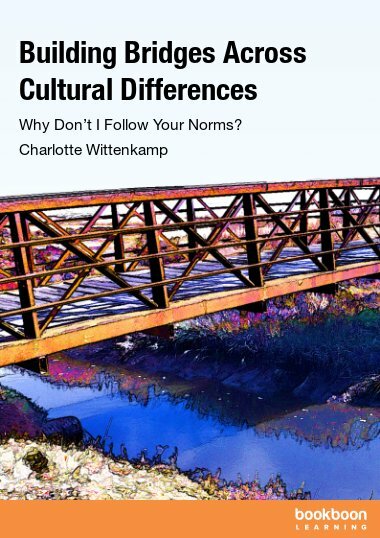 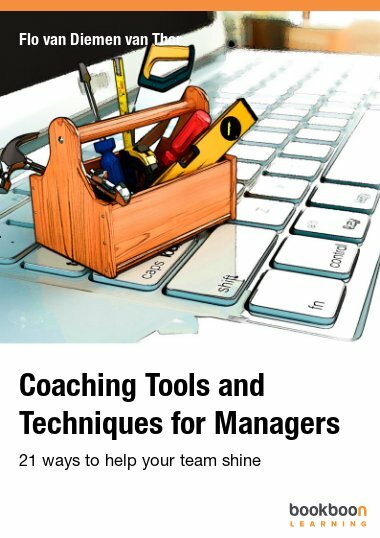 The book has been written by a very experienced lecturer and writer and can be used in undergraduate and postgraduate courses as well as by managers and others working and wanting to know more about managing diversity.